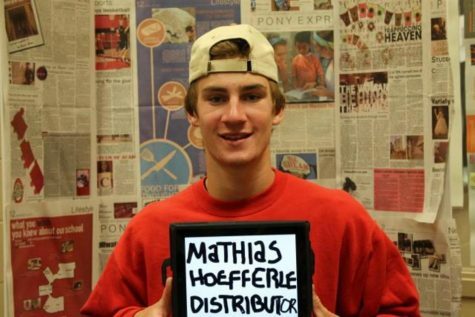 Mathias Hoefferle is a 16 year old boy who loves to do anything active. He plays hockey and football as school sports but loves to partake in pickup games of basketball. In his free time Mathias enjoys watching tv, archery, and snowboarding with friends.